Today we are going to discuss knee arthritis, what it is and what problems it causes, then we will reveal some home remedies for knee arthritis as well as some creams and vitamins we suggest you use. Arthritis can occur in the knee for a number of reasons. 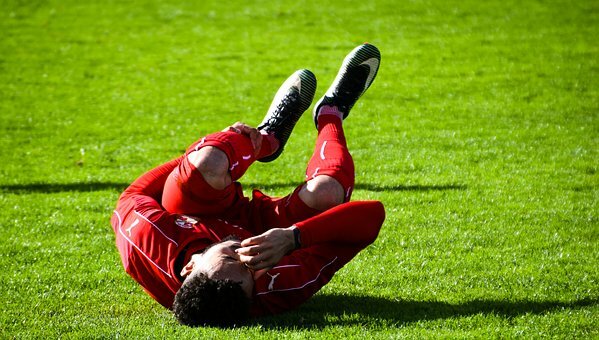 It may be that it is osteoarthritis which could be due to wear and tear, a lot of athletes can find themselves more prone to developing arthritis. This is due to the fact that their joints have taken a lot more punishment, they have been performing high-impact exercises day in day out for a number of years. It could be as a result of a trauma to the joint like mine was, after sustaining a severe injury to a joint arthritis can develop. Arthritis of the knee may be due to rheumatoid arthritis, an autoimmune disease where your immune system mistakenly attacks your own cells. This can cause damage to joints and results in symptoms such as pain, stiffness and swelling similar to osteoarthritis symptoms. Psoriatic arthritis may also be a cause of knee arthritis, this is similar to rheumatoid arthritis as it is the body attacking itself, though it usually doesn’t stop at the joint it can affect the tendons and skin as well. Possible other causes of knee pain can include lupus, fibromyalgia, gout. 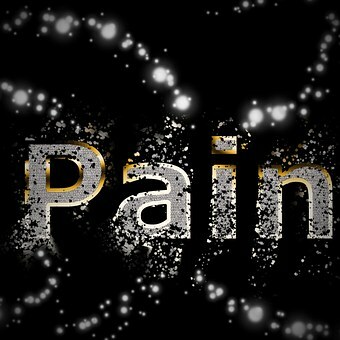 Although the pain can be caused by one of the diseases above, the end result is the same, PAIN! Many of you may take prescription medication to ease the pain but below we will discuss some natural alternatives that are worth trying at home. When we talk about a lot of the different types of arthritis we usually there is usually one common theme, besides pain, that is INFLAMMATION! So when we look at home remedies for knee arthritis or any arthritis for that matter, we need to look at ingredients that have the power to reduce inflammation. It is in that vain that we introduce…ginger and turmeric. Both of these foods are extremely powerful anti-inflammatories and antioxidants which is exactly what our bodies need. It is up to you how you incorporate these into your daily routine, turmeric as you will probably know, goes in curries and gives it that vibrant yellow colouring. Besides curries, I also like to use turmeric powder to coat my chicken if I am attempting homemade kebabs. With regard to ginger, I like to marinate chicken breasts in soy sauce, garlic and add some fresh ginger it is really tasty and will leave you wanting more. Of course, if you don’t want to add it to your cooking there is the option to juice or blend it along with other ingredients. 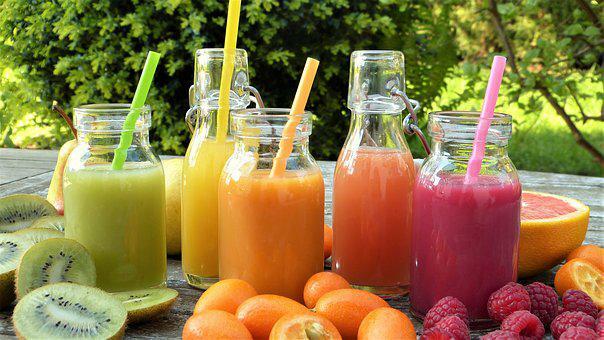 Try to buy fresh for both and you can blend some up with apples, celery, cucumber, berries, the ginger actually gives a nice added flavour to a smoothie. I personally use a NutriBullet to make my smoothies mainly due to the fact it is extremely powerful and makes it really smooth. It is also very easy to clean up afterwards which always appeals to me as lazy as that sounds. That being said you are of course, able to use whatever equipment you like, as I said it can be a juicer or a blender. A word of warning though, be careful how much ginger you put in as it is strong and can become quite overpowering if too much is used. Apple cider vinegar, you will most likely have heard a lot about this in health news, I read about a woman who claims she cured her arthritis by taking apple cider vinegar every day! Is it true? I honestly don’t know. This is a tricky subject, we have seen this explode on the health scene in recent years, I still get emails from companies telling me drinking their brand can burn fat while I sleep?! Lose inches off your waistline! I have used it previously, I would take it in the morning in a cup of hot water. The reason I stopped was due to a lack of evidence about the benefits and the potential side effects. The main side effect being osteoporosis or brittle bones. It is thought that minerals are taken out of bones due to the increase in acidity in the blood, leaving the bones lacking density. When taking this to help aid arthritis and joints I found this too much of a negative to keep taking it. Yes, it would take large amounts of apple cider vinegar to do this but when considering the lack of evidence to support that it helps arthritis, I decided to stop using it. There is also a lack of evidence to support it being important for gut bacteria or an incredible weight loss drink. Truth is consuming plenty of vegetables and cutting down on carbohydrates can have the same benefits that apple cider vinegar promotes, without the side effects. 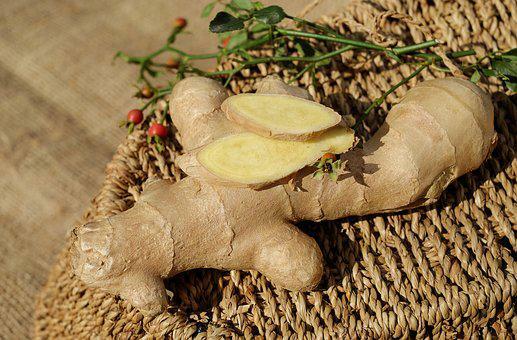 Take the advice and start consuming some fresh ginger and turmeric. Like I said earlier it doesn’t really matter how you do it as long as you’re getting the powerful foods. Many people believe a lot of diseases are caused by the gut, the Greek physician Hippocrates who is regarded as the father of medicine once said: “All disease begins in the gut”. If you are looking to boost your good gut bacteria then look at fermented foods instead of things like apple cider vinegar. 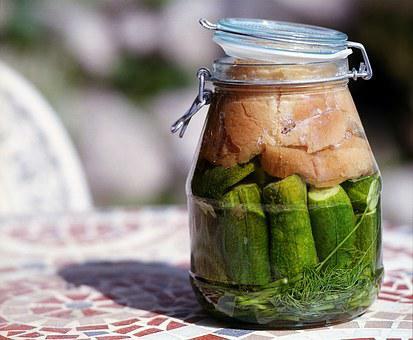 Things such as yoghurt, kefir, tempeh and sauerkraut are examples of fermented foods that supply a fantastic source of probiotics, good bacteria. There are many sauerkraut recipes online that you can make at home and experiment with adding some of your own flavours into it. Another simple thing you can do at home that can make a difference to your health is buying a water filter. Tap water can contain things like fluoride, mercury, lead, copper and even arsenic. To avoid these consider buying a water filter to simply filter out the impurities. Even if you are a regular drinker of bottled water consider the money and plastic consumption you can save! I hope these home remedies can help with knee arthritis and any other aches and pains you find you are suffering from. Let us know if you have any tried and trusted remedies you use!